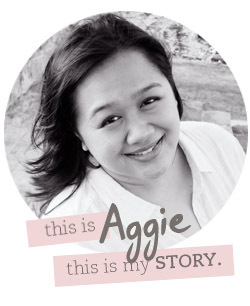 #TellYourStory. That has been my passion for years, through memory-keeping. It doesn’t need to be in one solid form. It can be in any way you want. 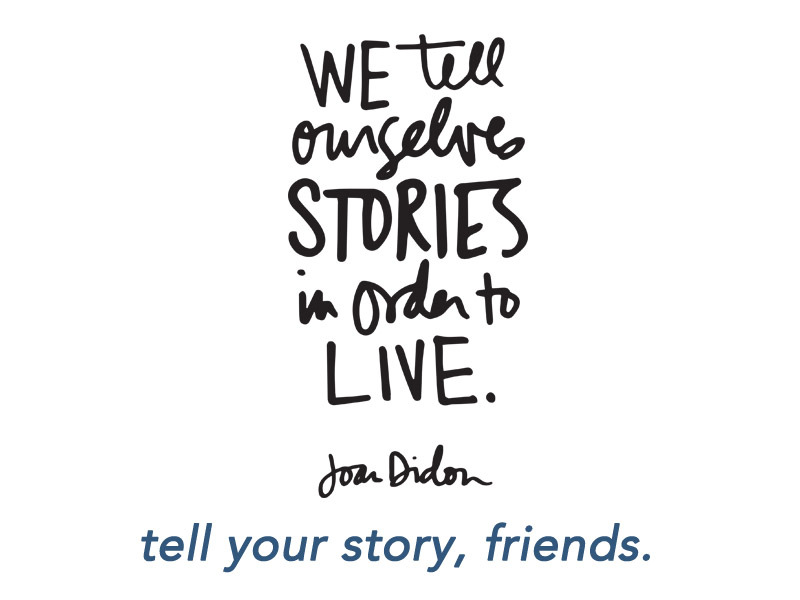 You just need to tell your story. Here’s a set of questions you can ask your kids about their perspective when you are concerned. It’s a great idea to ask this each year when they get older to see how their perspectives change, but doing it once is just as nice – you still get to capture how they see things – how they see YOU. 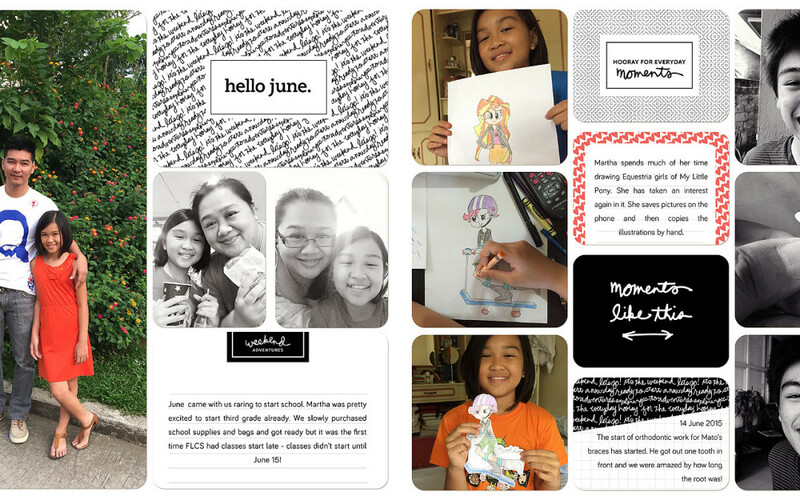 When I sat down to complete June’s pages – I was drawing a blank. I had dismal photos! 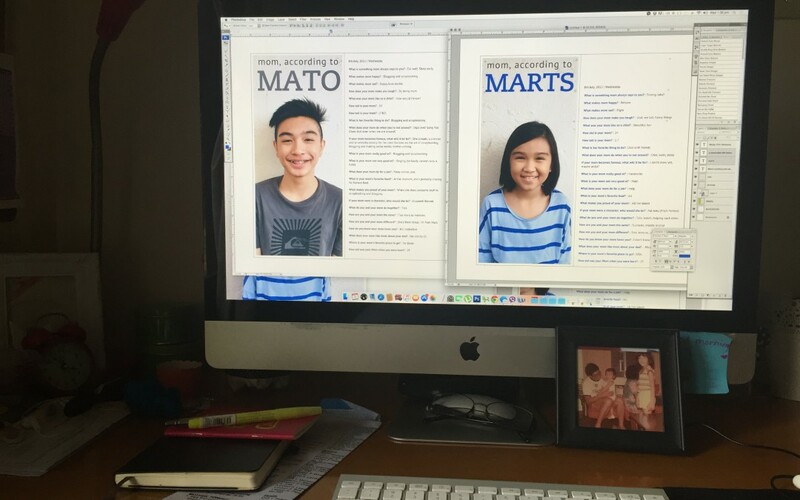 In fact, I had more photos of things I saved from IG or shared with friends over Viber than photos I took myself! It seems as if the month has gone by without me taking time to sit down and notice things. But I’m glad I’m all in this storytelling. I am committed. 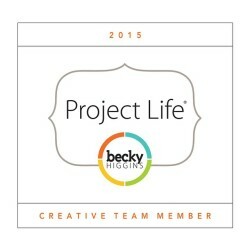 The kids are back to school after a very busy and fulfilling summer, and I am back to Project Life. I share some of the pages I’ve been creating lately. 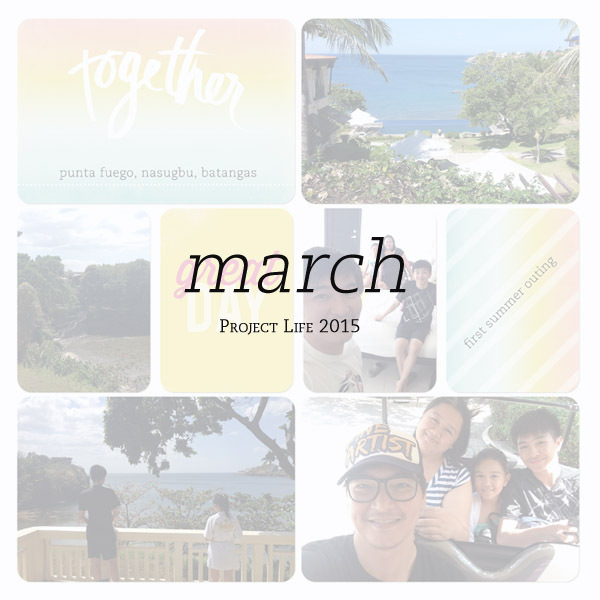 Stuck in a photo rut? Don’t know what else to document? 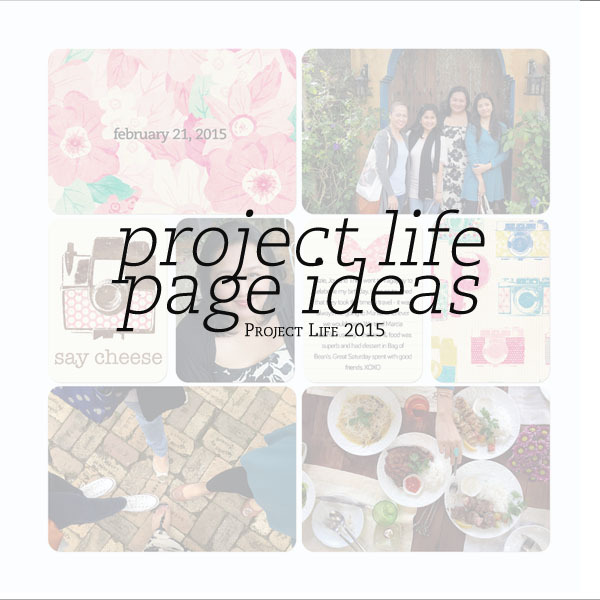 Let’s explore some page ideas to keep your Project Life pages going. 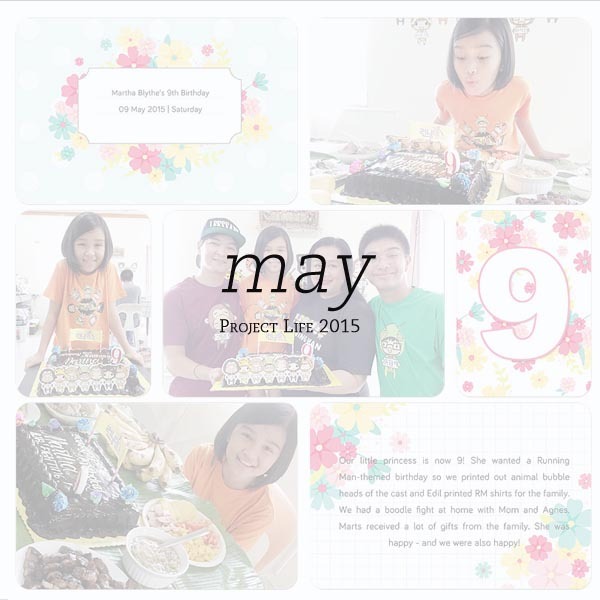 It’s the start of summer vacation of the kids – no school, beach trips and having a full house all day. 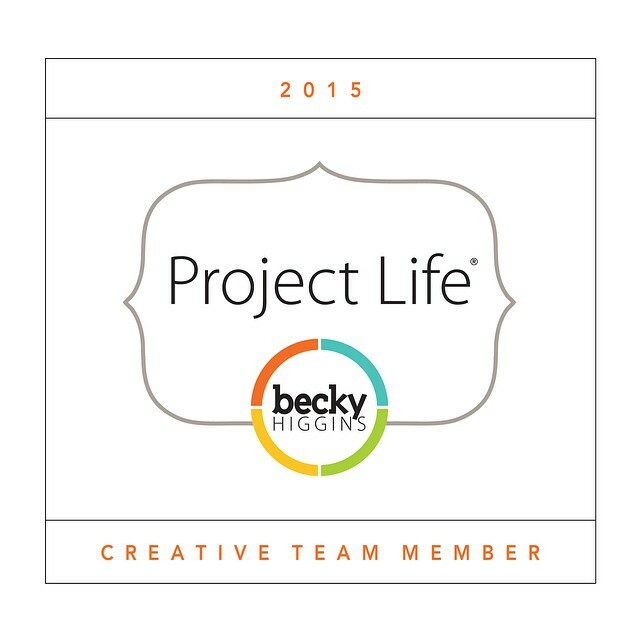 I am trying to stay current with Project Life before life gets busy! 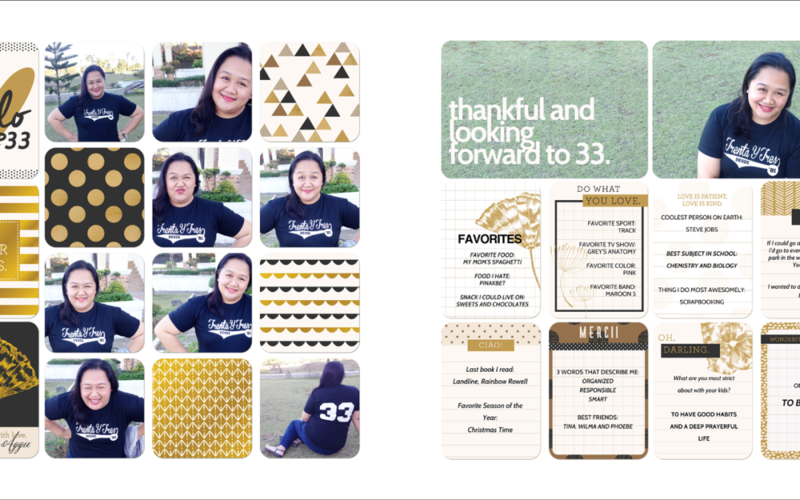 I share some tips on doing birthday spreads for your Project Life albums – document the birthday celebrant AND the birthday celebration! 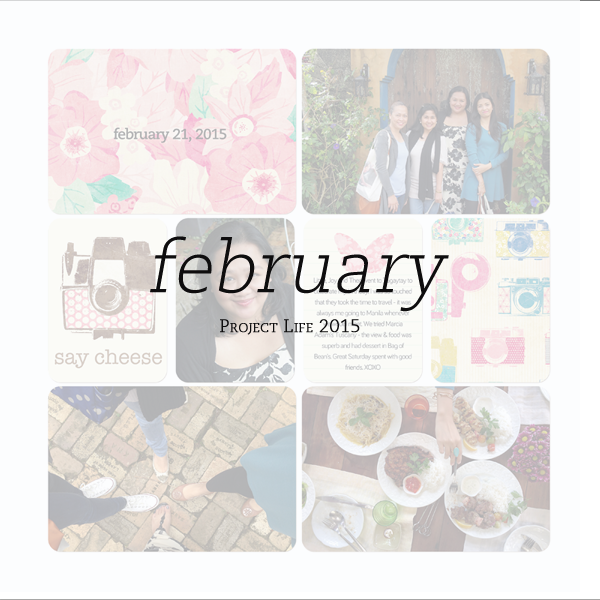 I completed my February Project Life pages – it was a big month for me as it is also my birthday month! 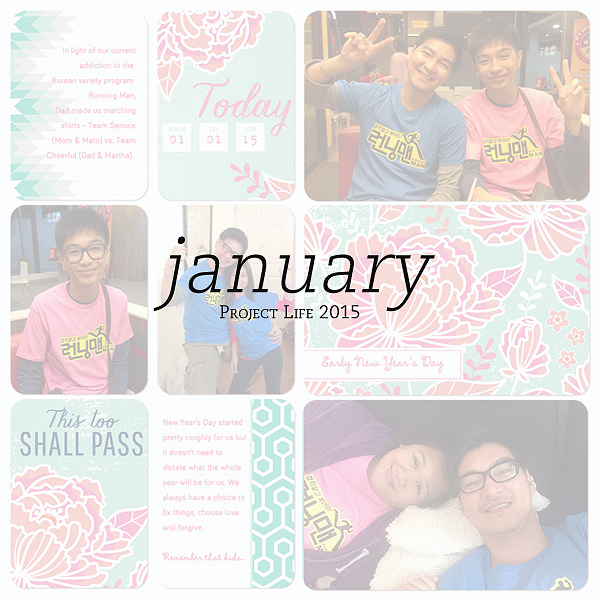 I completed my January Project Life pages done on time and I love how my beginning pages have turned out. I am not veering too much from the workflow I established last year. I have found that it worked and thanks to the Project Life App, I can do some major catch up on other album projects (more on that soon).